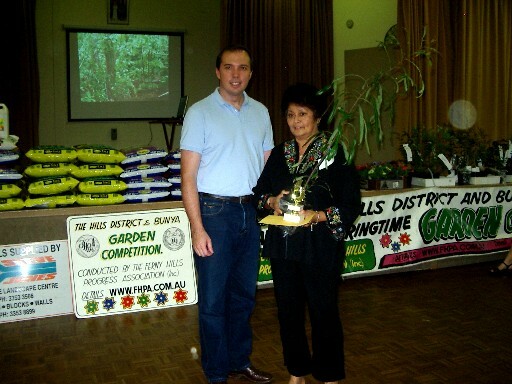 The 2005 Hills District & Bunya Garden Competition presentations were held at the Hills District Community Centre, Dawson Parade, Arana Hills on Saturday, 1st October. 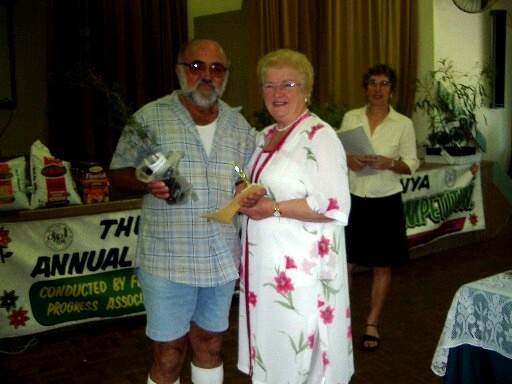 Brian Battersby filled the role of Master of Ceremonies. 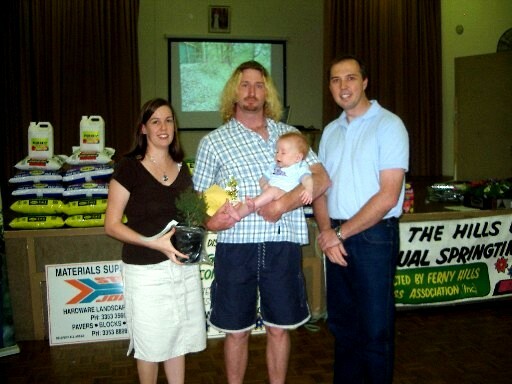 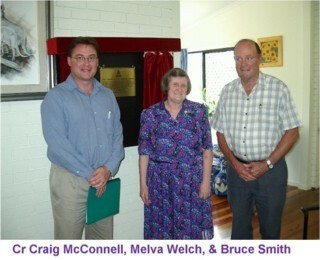 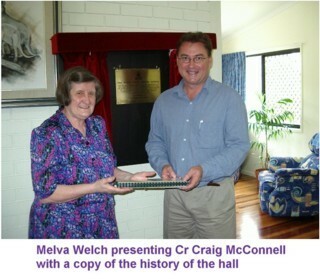 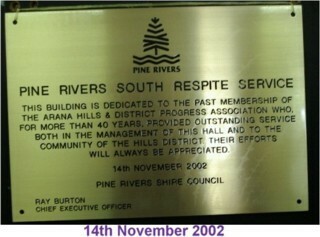 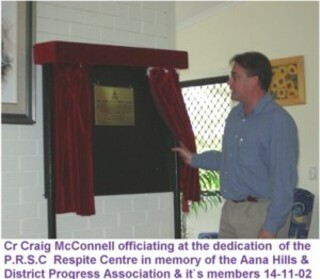 Special guests included Yvonne Chapman, Mayor of the Pine Rivers Shire and Peter Dutton, the federal member for Dickson. 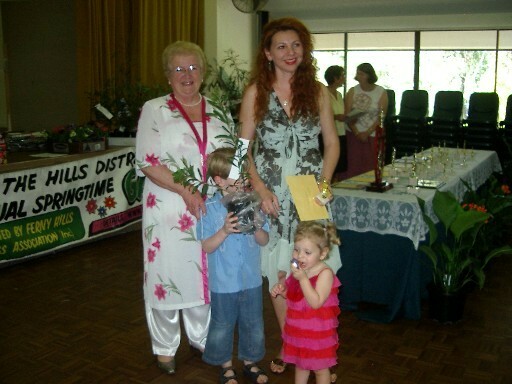 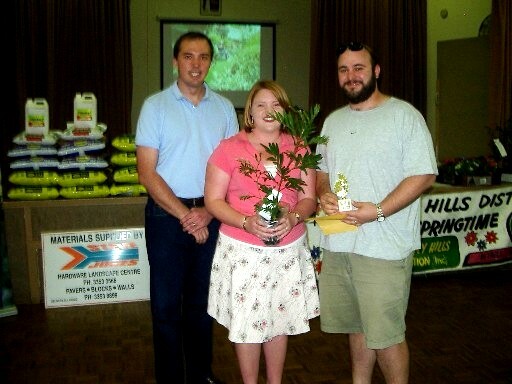 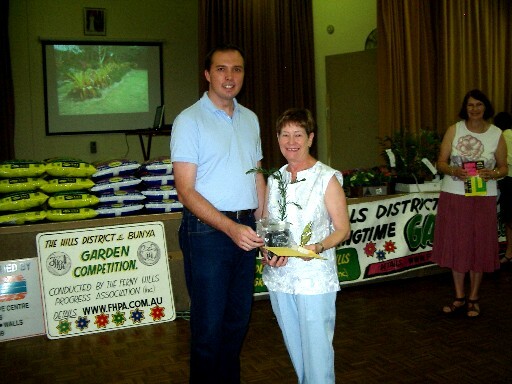 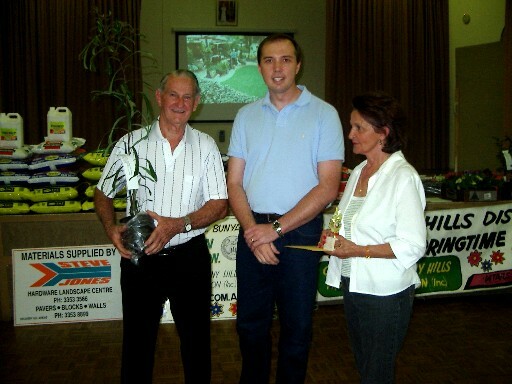 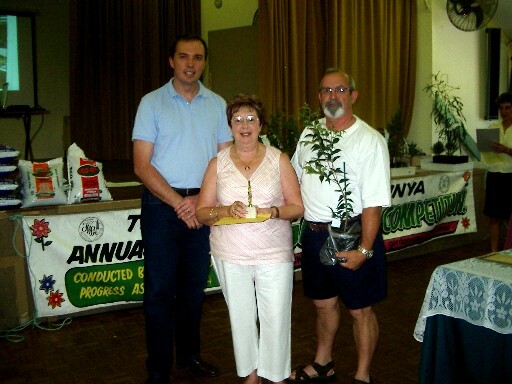 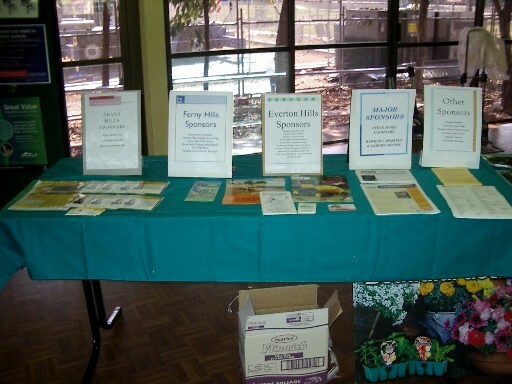 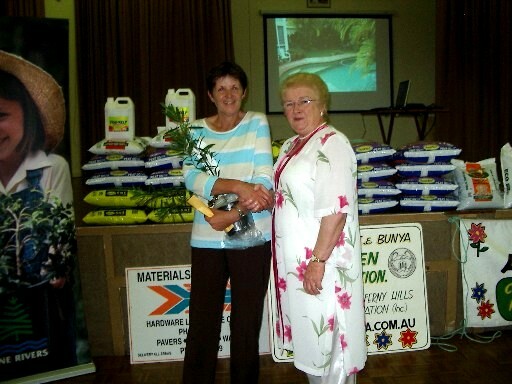 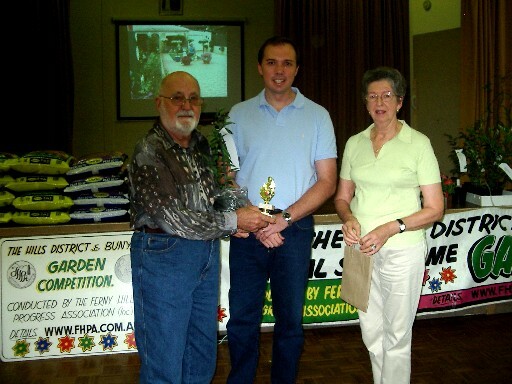 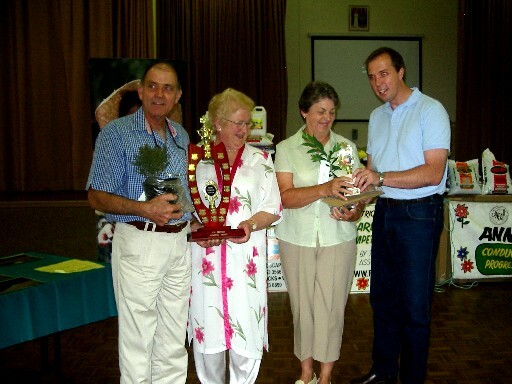 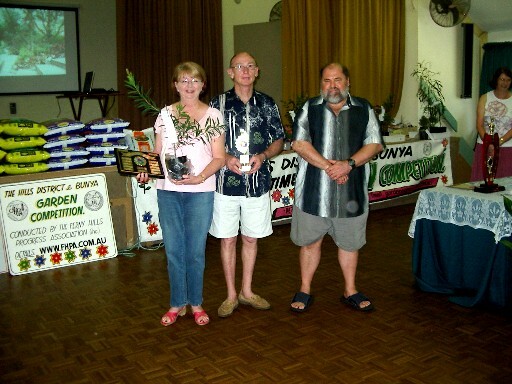 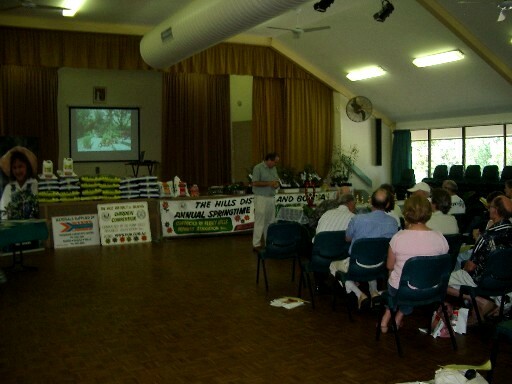 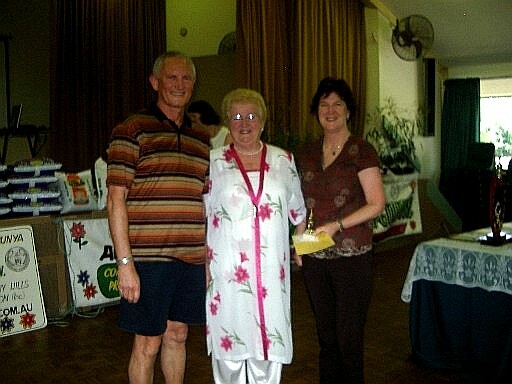 The 2004 Hills District and Bunya Garden Competition presentations were held at the Hills District Community Centre, Dawson Parade, Arana Hills on Saturday, 25th September. 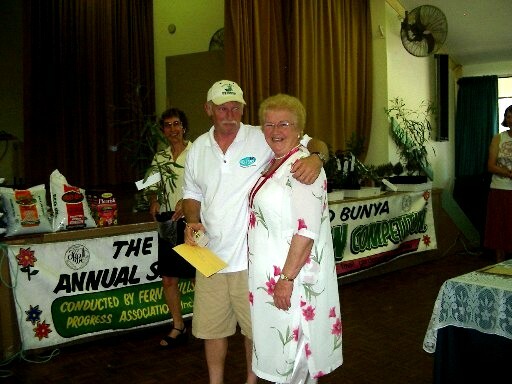 Brian Battersby filled the role of Master of Ceremonies. 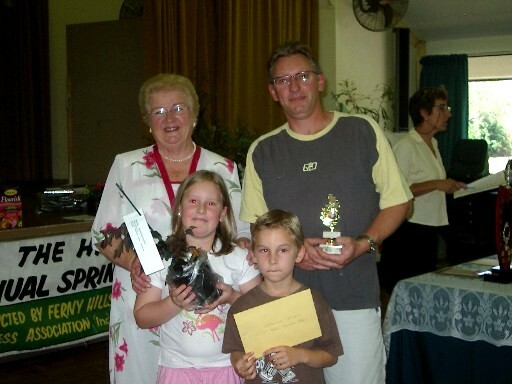 Special guests included Alison from Hawkins Home and Garden Centre who were major sponsors this year, along with Steve Jones Hardware and Landscape. 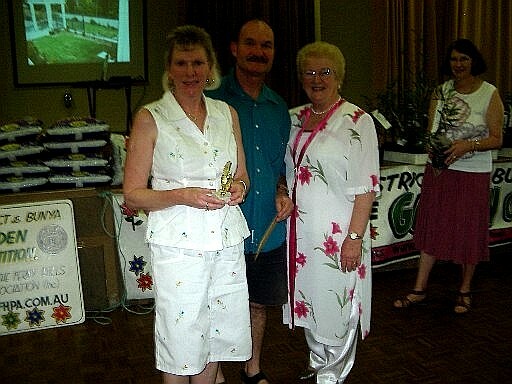 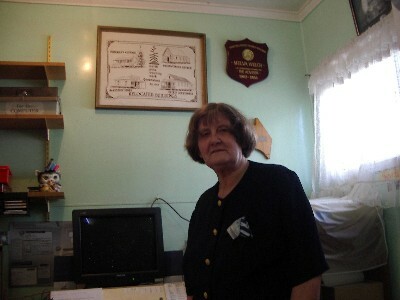 The photo below is of Sue Coutts, the chairperson of this years' committee.